John Capps, founder of Bald-Headed Men of America, had an interview carried over Huffington Post Live. He said his hair had started thinning at a “young age” and was all but gone when he finished school and was looking for work. 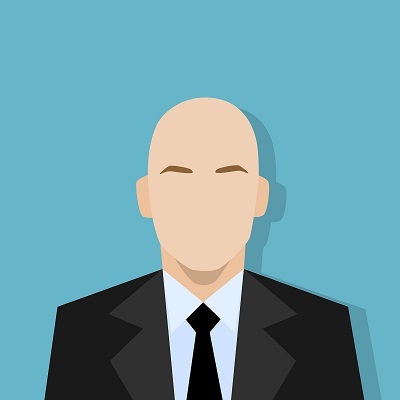 One of his prospective employers, a finance company in Atlanta, declined his application due to corporate image issues with people with thinning hair on the team. Some might roll their eyes on this kind of bias, but the fact remains that certain appearances could influence employment opportunities. For people in Baja California, visiting hair restoration facilities, like the Baja Hair Center, would be a good start in exploring opportunities and finding out how much a hair transplant in Mexico would cost.